Love your sport? 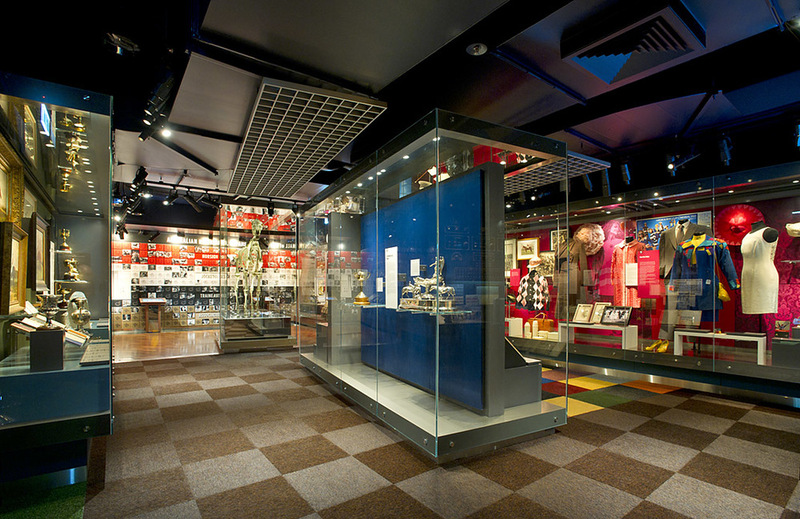 You will love our sports lovers tour with the National Sports Museum! 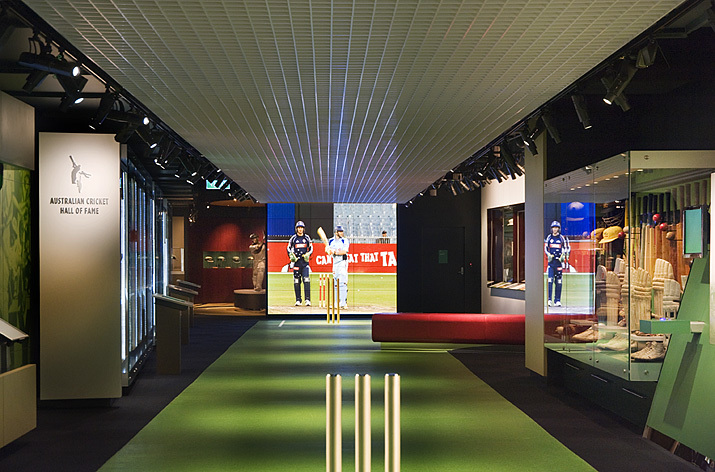 Visit the National Sports Museum at The Melbourne Cricket Ground, home of Australia’s most extensive collection of sporting artefacts. 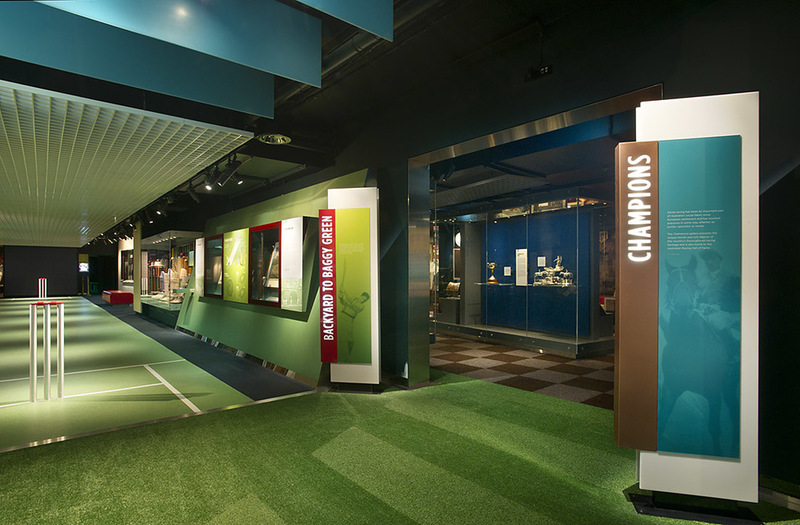 More than just a museum, it captures the spirit of Australia's rich sporting traditions. 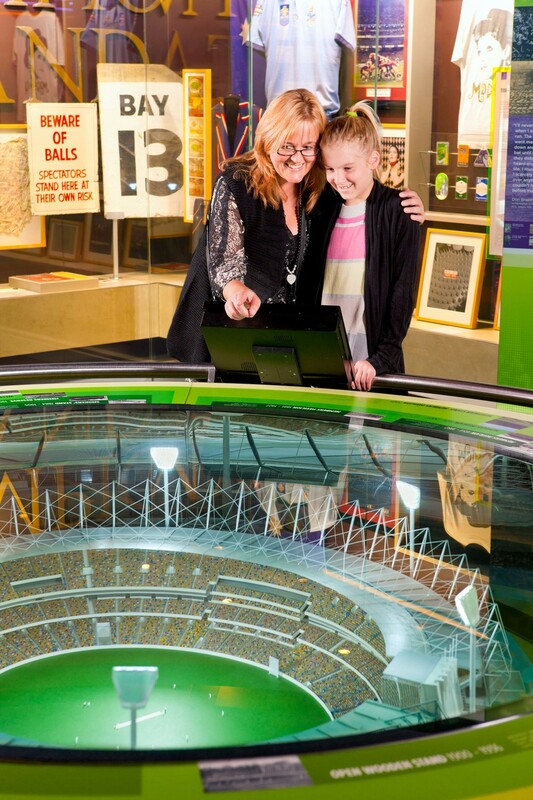 Includes the MCG story and an extensive interactive area for kids of all ages, Sport Australia Hall of Fame, Olympic, AFL, Cricket Areas, Champions Horse Racing Museum, Sports Cinemas and much more. 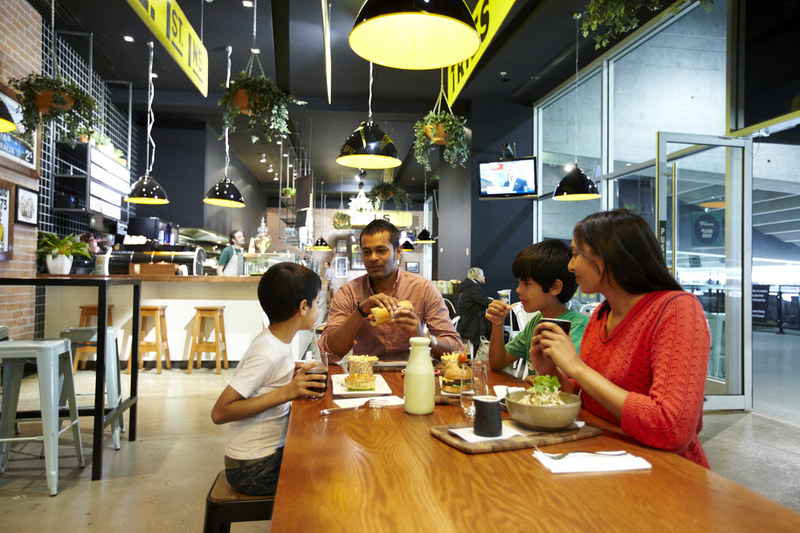 Also included will be the MCG story and an extensive interactive area for kids of all ages. 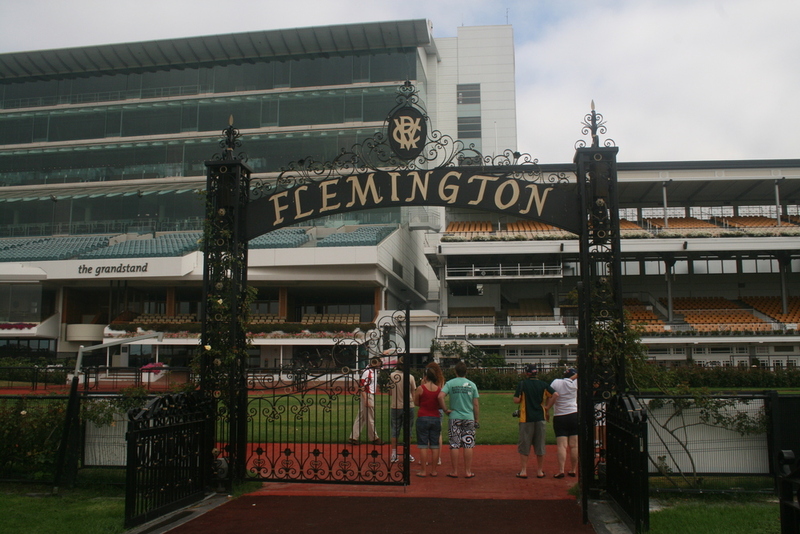 Visitors can celebrate the determination, effort and sportsmanship that come with sports’ great achievements. Melbourne Sports Lovers Tour Departs Federation Square, Russell St- outside entrance to Melbourne Day Tour Centre. Google “Russell Court Melbourne” for map. Pickup available at selected city hotels on request.